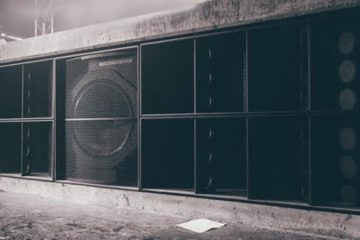 So, just recently, we told you all about Sankeys Ibiza’s epic summer of ‘Seven Wonders’ – seven party brands hosting a night each week during their summer season. However, one of those remained a mystery… until now. For today we can announce that the mighty might We Love will be hosting the seventh night at the club, which is massive news. We Love will be taking charge of Sankeys every Wednesday for 15 weeks this summer. From the 17th of June through to the 23rd of September, We Love will be providing Sankeys Ibiza with some of the best musical acts the island will see this summer. 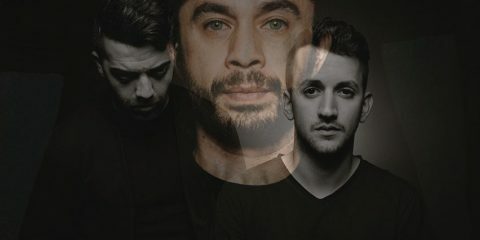 Sankeys bossman David Vincent explained how much it means to him to be working with Darren Hughes, a true pioneer, on this huge new venture: “The word ‘legend” in dance music has been used too frequently and not correctly recently on various people but I know Darren Hughes is one of them. Darren was a huge inspiration in my younger university days and one of the few people I truly admired for that Acid House Old School mentality of promoting. If you ever watched Darren back in the Cream Full On days he always was on the dance floor “watching the crowd and partying, similar to the David Vincent mentality now, I wonder where I got that from ? 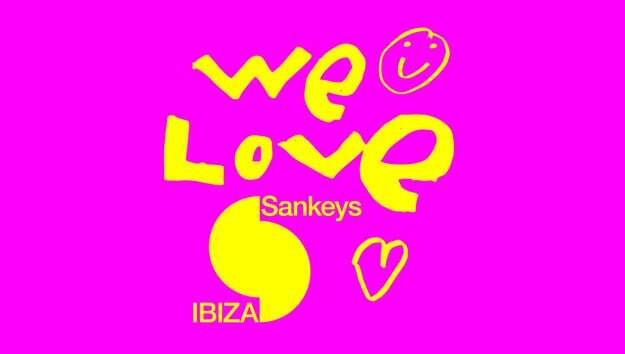 Anyway it is an amazing final piece to the Sankeys Ibiza Jigsaw to get Darren and We Love join our ever growing team, Wednesdays are now “We Love Sankeys”. 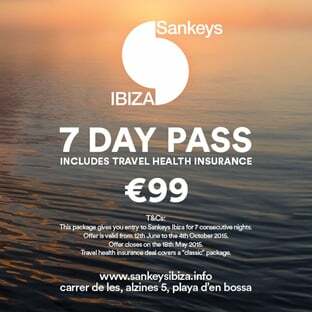 On top of that amazing news, Sankeys have even more up their sleeves with the news that, now all seven nights have been confirmed, they’re offering FREE health and travel insurance to all Ibiza clubbers who purchase a seven day pass to Sankeys Ibiza during the summer. The club has teamed up with Assure-U Ltd, a large independent healthcare broker handling both UK and International healthcare globally. Sankeys Ibiza confirmed this deal after David Vincent suffered serious health problems in Ibiza earlier this year. After a successful operation, the reality of not having proper health insurance in place made quite a hit. After this happened, David wanted to give something back to the loyal customers of Sankeys Ibiza and show how important it is to have proper health insurance when travelling abroad. For just 99 euros you can buy a ticket exclusively through Skiddle. It will include 7 consecutive nights entry to Sankeys Ibiza running from the 12th of June through to the 4th October. Offer closes on the 18th May. The package will include free classic health/travel insurance (T&C’s apply).